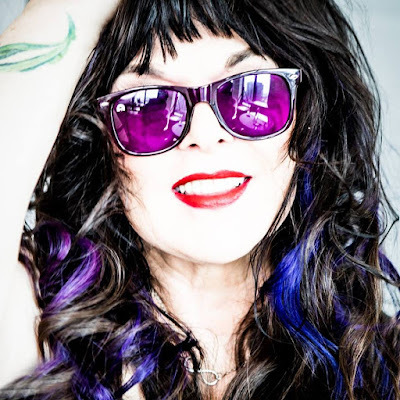 Ann Wilson of Heart will perform on ABC-TV’s Jimmy Kimmel Live on Wednesday, September 19. The rocker is promoting her newly-released covers album, “Immortal”, which sees the rocker deliver a diverse set of tracks that pay homage to some of her favorite songs and artists, all of whom have passed away in recent years – including tracks by David Bowie, Tom Petty, Chris Cornell, The Eagles and more. "These are the poets of our time and their expressions must be handed down. Poetry is lasting and elemental like carvings in rock." Wilson spent the summer previewing songs from the project while on a North American tour opening for Jeff Beck and Paul Rodgers. UPDATE (9/20): Watch Ann's performance on Jimmy Kimmel Live here.